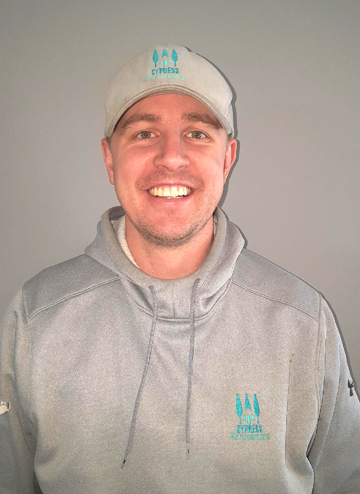 Ben is a 2006 honours graduate of NAIT’s Millwork and Carpentry program. He has renovated homes all of his adult life and has been a part of over 300 projects. 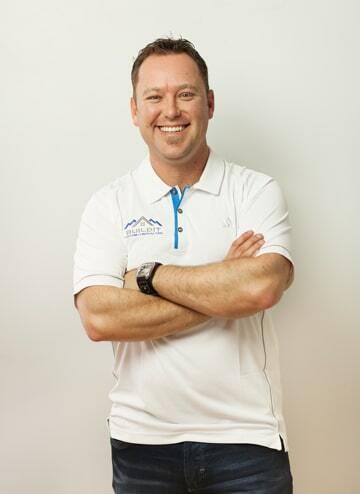 Ben is also a certified kitchen designer and specializes in kitchen renovations and finishing carpentry. Gerard has been in construction for over 20 years and has offered his clients a process from concept right to completion with a seamless service. With a professional and transparent approach, he's been able to create a business where it allows creative design and building for a unique and satisfying product with no surprises. Gerard is a firm believer in educating and guiding his clients to achieve their dreams. Gerard is a father of 3 and enjoys his two daughters and son to the fullest. Being an avid golfer, chef, camper and hockey goalie he keeps himself extremely busy. His ability to manage such a busy life gave him many advantages in construction management allowing a successful and growing renovation business. With reliable trades, well-priced product and by the book construction practices, Gerard can create just about anything his clients request. With an online scheduling and communication program offered by BuildIT Custom Contracting, it allows any client to be completely involved in their project. Gerard will provide the most reliable service for all your renovations needs.